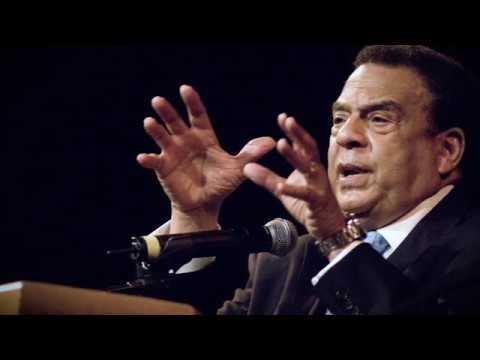 A former leader in the Civil Rights Movement and close friend of Dr. Martin Luther King, Jr., Andrew Young built a career in local and global politics as the U.S. Ambassador to the United Nations, a member of the U.S. House of Representatives and the mayor of Atlanta. He is the Ivan Allen Prize for Social Courage recipient for 2018 at Georgia Tech.